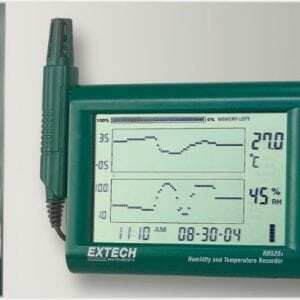 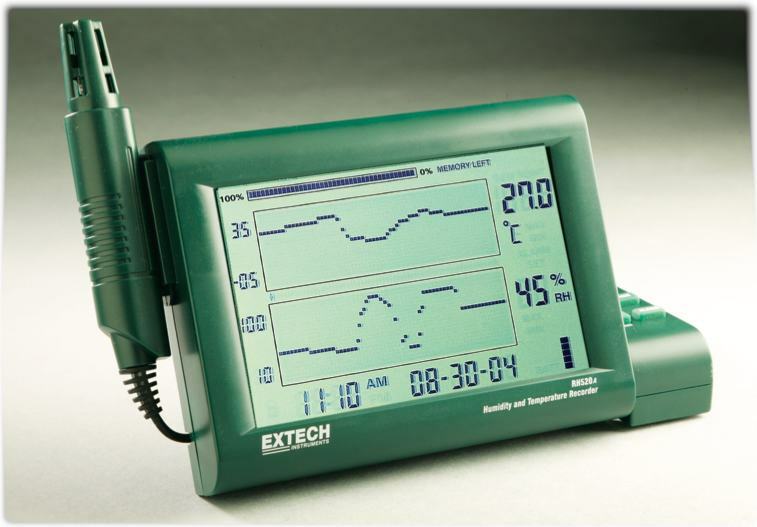 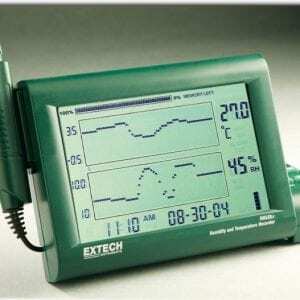 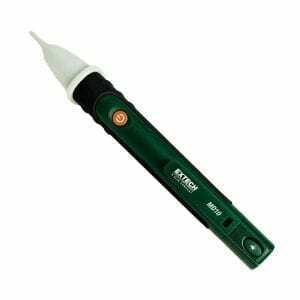 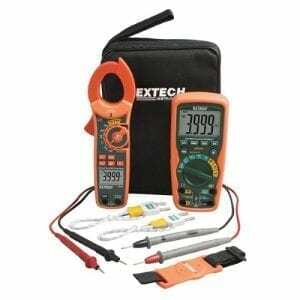 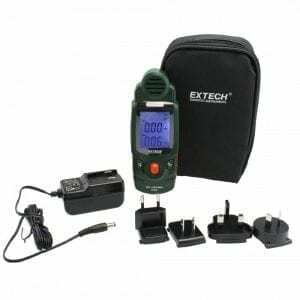 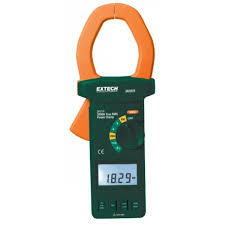 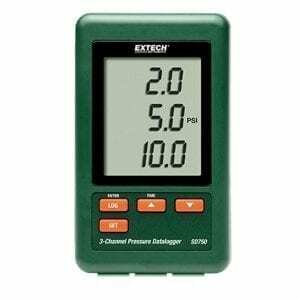 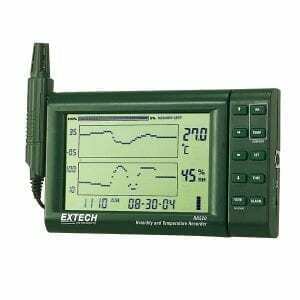 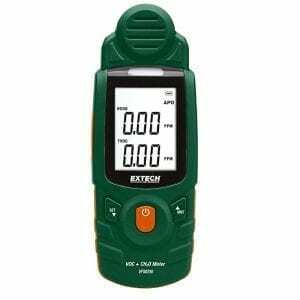 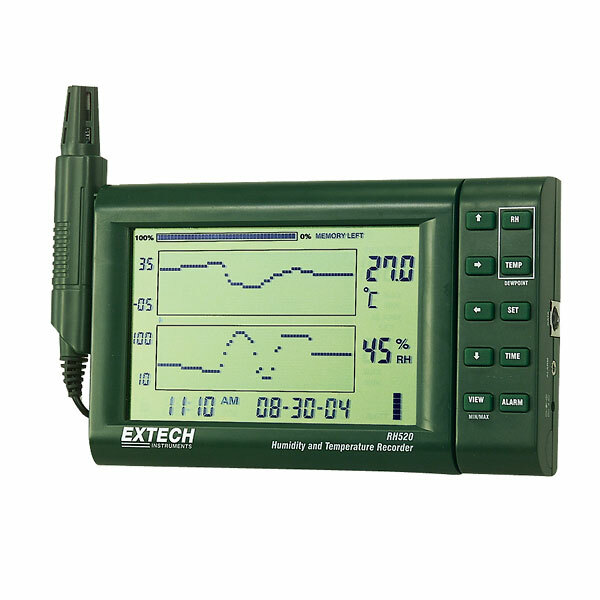 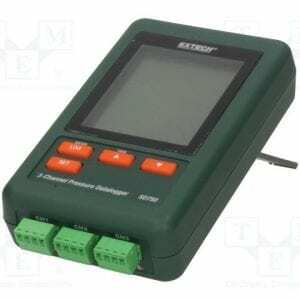 The Extech RH520A IS A Graphical datalogger for Humidity/Temperature measurements and Dew Point calculation. 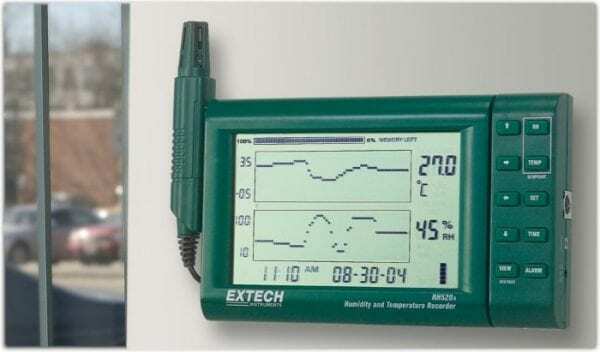 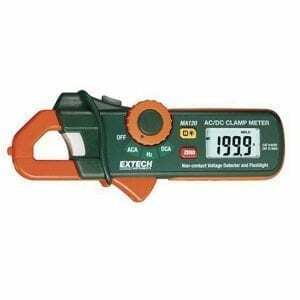 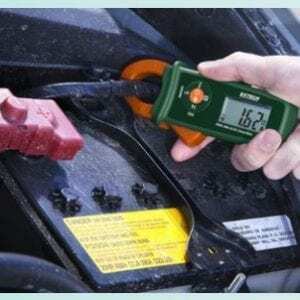 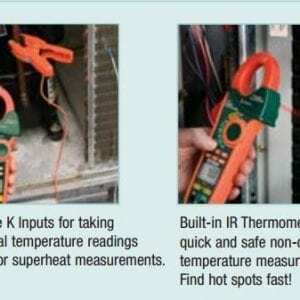 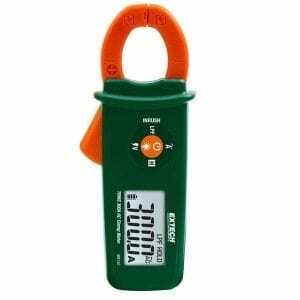 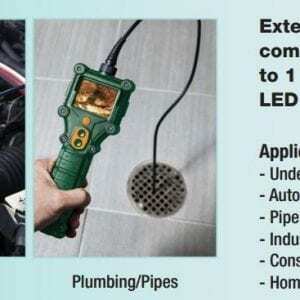 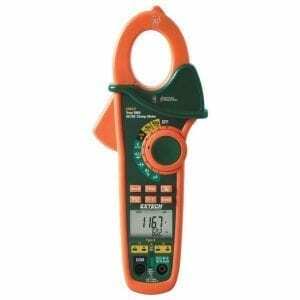 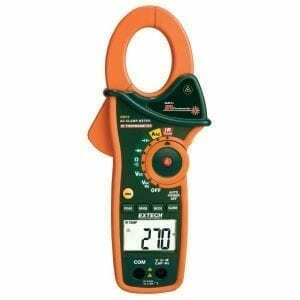 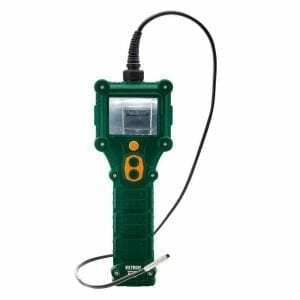 The remote (detachable) probe senses the ambient conditions while the LCD display graphs and provides numerical representation of the readings. 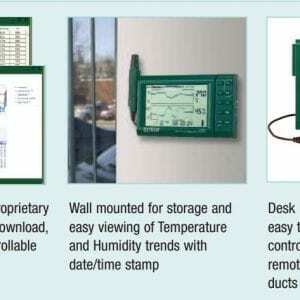 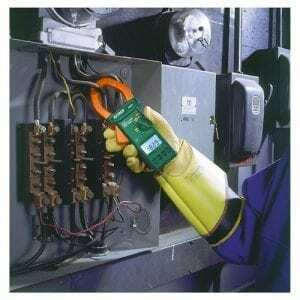 Programmable audio‐visual alarms alert the user when ambient conditions reach alarm presets. 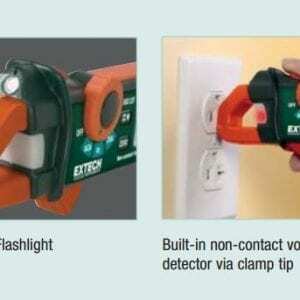 The optional alarm module permits automatic relay switching when alarm presets are reached. 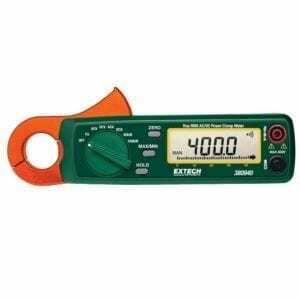 The RH520A Internal Memory can store up to 49,152 measurements for later transfer to a PC. 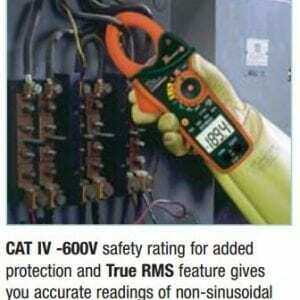 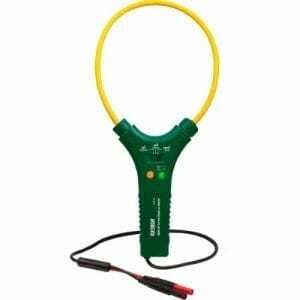 Careful use of this instrument will provide years of reliable service.